A group of researchers from the University of Florida Health have discovered new information about Huntington’s disease, namely that the gene causing this severe disorder causes an unforeseen accumulation of “cocktails” of mutant proteins (RAN proteins) in the brain. These newly identified mutant proteins damage neurons and build up in areas of the brain that are most severely affected by the disease, claims Laura Ranum, Ph.D., Director of the UF Center for NeuroGenetics and Professor in the Medicine Department of molecular genetics and microbiology at UF Health. 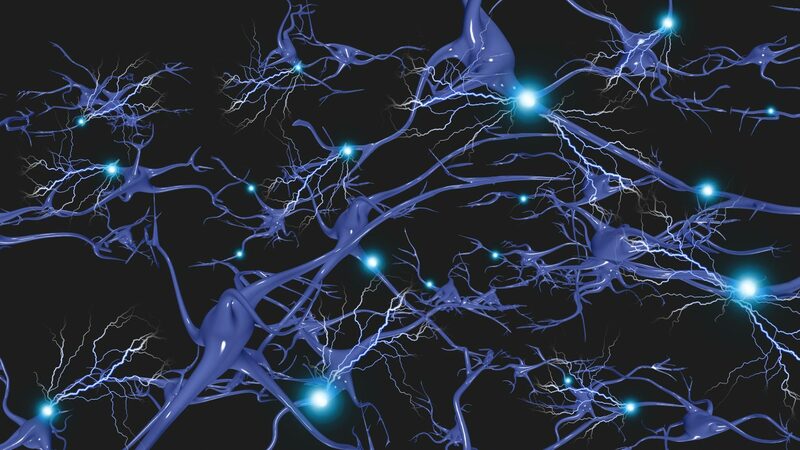 The study titled “RAN Translation in Huntington Disease” was published in the journal Neuron. “We have to get to the bottom of why these junk proteins accumulate in the brain and we need to figure out how to block that process,” Ranum notes. The study analyzed the brains of 12 deceased adult and juvenile patients with Huntington’s disease. 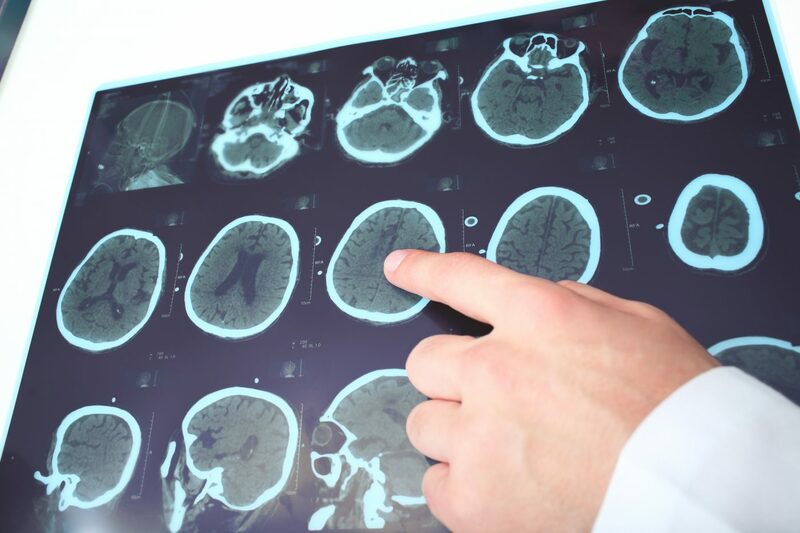 Researchers found proteins that were abundant in regions of the patient’s brains that exhibited cell death, neuronal loss and other signs of disease, together with neuroinflammation. The team found four novel proteins that also accumulate and contribute to disease pathology. Huntington’s derives from a genetic mutation in the homonymous gene that produces excessive copies of a DNA segment known as CAG (a DNA segment made of a series of three DNA building blocks that appear multiple times in a row), giving rise to a longer Huntington protein with toxic consequences. Nonetheless, the study found that this DNA repeat mutation can go through a process known as “repeat associated non-ATG (RAN) translation,” producing four more damaging repeat proteins that gather in the brain. This caught the researchers off guard because RAN proteins are made without any signal in our genetic code, which was previously thought to be required for protein production. Each of these four RAN proteins found long repeats of specific single protein building blocks, or amino acids. “These repeat proteins are too long for cells to deal with and they build up as aggregated clusters that kill cells,” Ranum stated. The fact that these new RAN proteins were found in damaged areas of the brain that didn’t have the previously known mutant Huntington protein was critical to connect them to the disease, continued Monica Bañez-Coronel, Ph.D., a postdoctoral associate and first author of the journal article. This also poses a new challenge: “We now know that there are more players in the disease arena and it is likely that each one of these proteins contribute to Huntington disease,” said Bañez-Coronel. In addition to finding that these RAN proteins were in a specific region of the brain called the striatum — usually severely affected in Huntington’s disease — this study also found the same proteins in the frontal cortex, cerebellum, and white matter regions of the brain. Bañez-Coronel added that this was the first time such findings were reported. The cerebellum is a part of the brain at the back of the skull that controls movement and motor coordination, and the discovery of RAN proteins in that area suggests that maybe these are responsible for some of the typical unrestrained movements associated with the disease. Researchers also believe that their findings may contribute to other types of disorders. There is the chance that RAN proteins contribute to eight similar neurodegenerative disorders such as spinobulbar muscular atrophy and several types of spinocerebellar ataxia, also caused by an unusual intensification in the number of CAG repeats. Ranum concluded that further research is needed to understand how these proteins are being produced without the normal cellular signals and if there are chances to develop strategies to block their production. Besides contributing to the effort to discover potential new therapies, this study may be useful in helping predict the initial stages of disease along with its progression and treatment responses. Tagged CAG repeats, mutant protein, RAN proteins, University Florida Health.